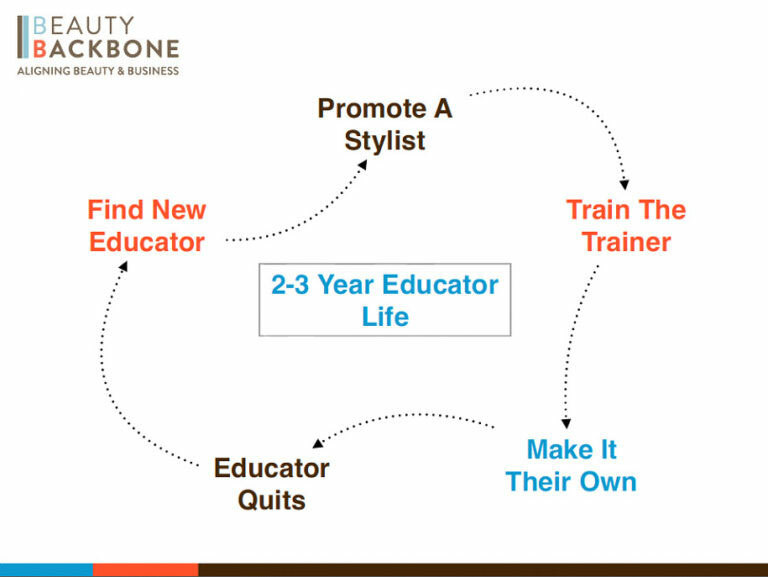 You know how it goes: A stylist shows exceptional skills, enthusiasm and drive, so you promote them to educator (and possibly fly them out to train with top industry talent). For a while, you, your new educator and your staffers reap the benefit of their knowledge. But two or three years down the line, educator burnout sets in. Or the individual relocates. Or they change careers, get married, or have a baby and stop working—basically, life happens. So there’s nothing left to do but start the cycle again, sinking more money, time and resources into training a new educator. Right? 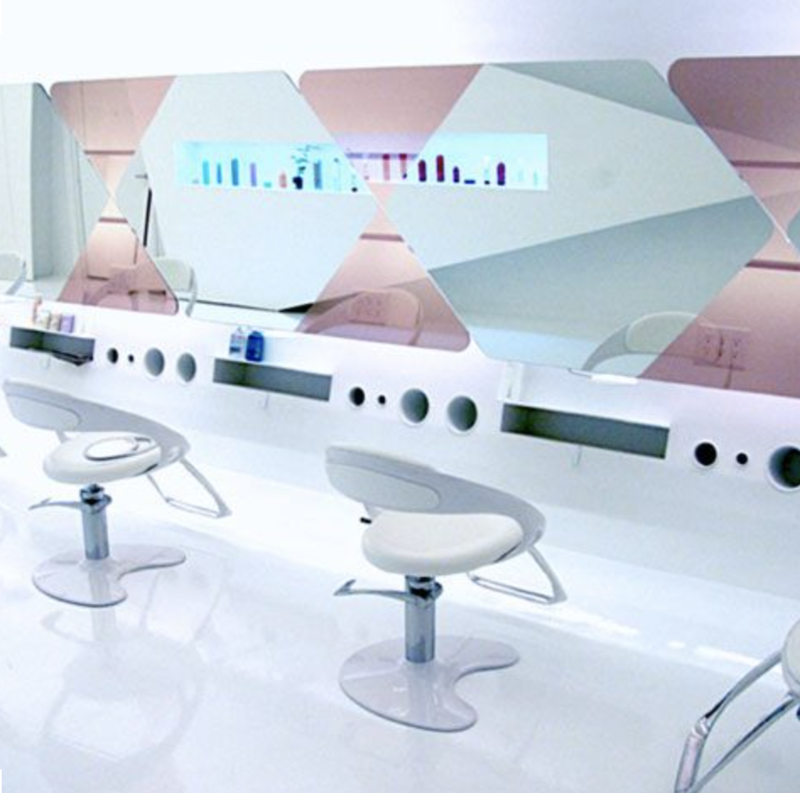 That may have the case in the past—but it doesn’t have to be your salon’s future. Train U flips the script on old methods that involved investing in an individual. With this program, you invest in a tool that allows you to transform as many stylists as you’d like into top-notch educators. Essentially, it teaches stylists how to teach. Train U includes everything from handouts and lesson plans to video tutorials and class guides. With a customizable training program, you own the means to develop your own in-salon educator team using time-tested systems. Your new educator can be up and running in as little as 8 weeks! Every class follows the same structure and always includes hitting the “five learning points.” This consistency gives students a clear framework for success. Not only that, it means that should the unthinkable happen—say, an educator leaves in the middle of the program—you can pick up exactly where they left off, without compromising the quality of your team’s education. It’s not just your stylists and your educators who benefit from this stability. It improves your guest experience and your bottom line, too. 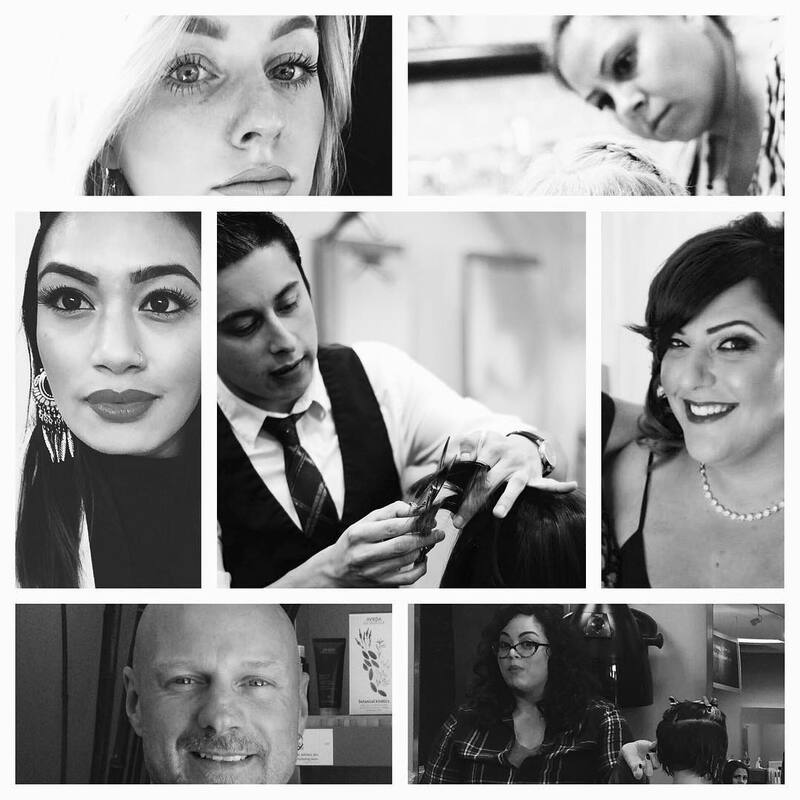 As salon owners know, learning to deliver consistent results within a consistent time frame is empowering for stylists and rewarding for guests. Talk about a win-win. Your passionate, talented stylists are meant to create—and this program lets them focus on what they do best. Educators don’t have to worry about how to set up lesson plans, seating arrangements, materials lists or grading rubrics, because Train U has it covered. That means they are free to focus on the uniquely challenging technical and artistic aspects of blowdrys, cuts and color. They are able to internalize the program and make it their own, like the artists they are. When they’re free to let their own unique lights shine, they become that much more effective as in-salon educators. And your team becomes that much stronger.